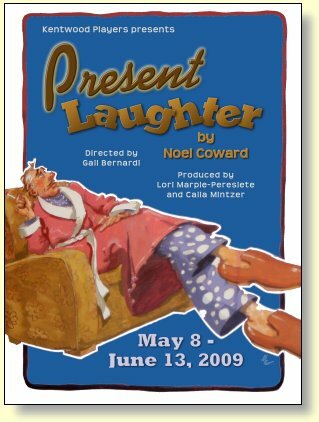 Present Laughter follows a few days in the life of successful and self-obsessed actor Garry Essendine as he prepares to travel for a touring commitment. Amid a series of events bordering on farce, Garry must deal with interruptions from numerous women who want to seduce him, placate his long-suffering secretary, avoid his estranged wife, be confronted by a crazed young playwrite, and overcome his fear of his own approaching birthday and suggested impending mid-life crisis. Hilarity follows his every move!